Each of the following persons has made significant contributions to the success of the Tennessee School Boards Unemployment Compensation Trust (Utrust). Each has played an important role in the history of Utrust and to each of these people the Utrust membership extends their deepest gratitude. Utrust is committed to forever retain a record of their achievements in our archives. 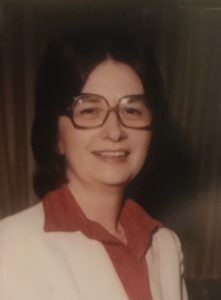 Peggy Walters was a founding trustee and the first chairman of the board of trustees of the Tennessee School Boards Unemployment Compensation Trust. She served as Chairman of the trust for only one year but she was an enthusiastic supporter and promoter of the trust. She attended all nine of the TSBA Fall District Meetings and promoted the trust. She served as the President of the Tennessee School Boards Association and was a member of the Maury County Board of Education. She was not able to get her board to join the UCT because her superintendent was afraid to join UCT because he felt the board would become liable for the unemployment compensation claims of other boards. Sue Puckett (Jernigan) led the unemployment compensation board of trustees in its early efforts to establish a purpose, identity and operating procedures. She helped establish and clarify the vision of the trust which has guided its success. She was a strong and effective chairman and spokesperson for the trust. 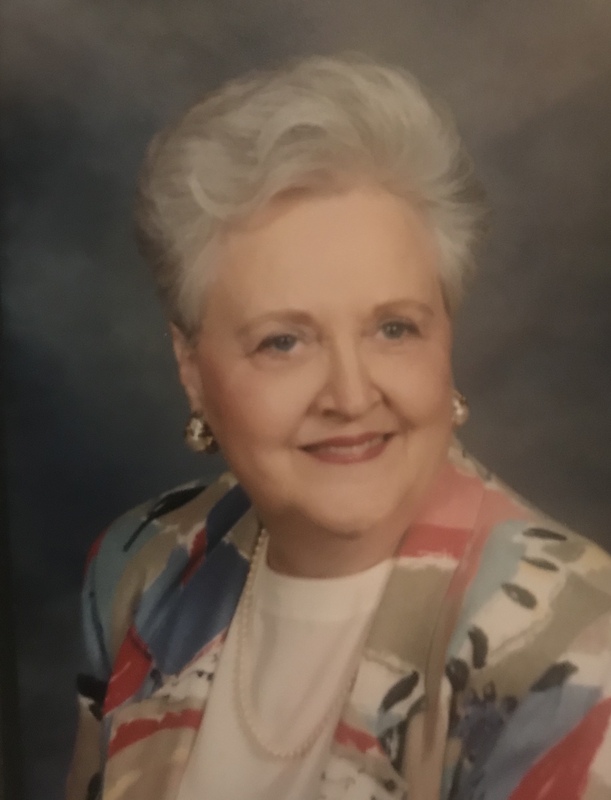 She was a single mother at the time, a full- time employee, a school board member in Dekalb County, a member of the Executive Council of the Tennessee School Boards Association and a full-time college student while she was serving as chairman of the UCT. She led the Dekalb County Board of Education to become a charter member of the trust-a decision that has saved that board hundreds of thousands of dollars over the years. 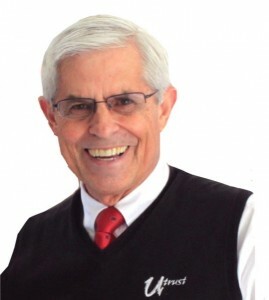 Dr. Dan Tollett was one of the founders and the first Administrator of the Tennessee School Boards Insurance Trust (now Utrust). As Executive Director of Tennessee School Boards Association, he became aware that school boards were paying considerably more to the state for Unemployment Compensation than it was costing. He proposed to TSBA leaders that the organization take the lead in establishing a separate organization with its own board of directors to provide unemployment compensation and other insurance that school boards might need. TSBA leaders agreed and some of them actually became founding members of the first board of directors. They asked Tollett to serve as Administrator and he agreed to do so. 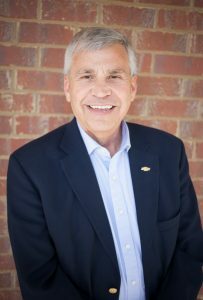 During the years he served as Executive Director of TSBA, he received no additional compensation for his service to the trust. He retired as TSBA Executive Director after 25 years but continued to serve as part time Administrator of the Trust. When TSBA leadership claimed that the Trust was owned by TSBA and the assets of the trust could be used for the benefit of all members of TSBA, he strenuously objected and vigorously defended the position that the Trust belonged exclusively to the member boards. After his position was supported by the Attorney General, he and a few other people who stood strong in defending Utrust were ruthlessly and slanderously attacked by people formerly judged to be friends for no reason other than their support of the trust. He continued to work to keep Utrust continuously improving. especially including the Utrust Appreciation Program and Mini grants to help schools, employees and students. Wanda Anglin Little was an administrative assistant at the Tennessee School Boards Association when the Unemployment Compensation Trust was established. She took a special interest in establishing the trust and traveled across the state as part of a team holding meetings to discuss benefits of membership in the trust. She attended trustee meetings and took minutes as the trust was in its infancy. Her outgoing personality and positive attitude made her popular with the membership as well as the trustees. She was largely responsible for influencing several boards to join the trust. She was committed to becoming a teacher and left to become a successful high school history teacher when she completed the requirements for teaching secondary education. 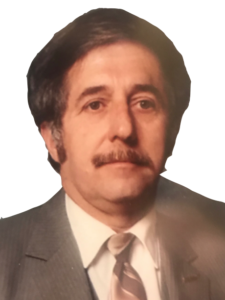 Billy Ray was one of the founding trustees who was instrumental in establishing the Unemployment Compensation Trust. He saw the trust as an excellent way to save school systems money and he also felt that the trust could promote good employment practices to help school boards reduce the number of employees who would draw unemployment. 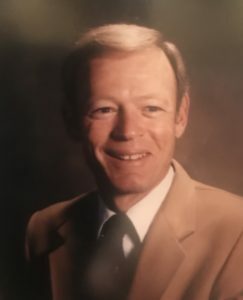 He promoted membership in the program, especially in West Tennessee where he was a longtime member of the Hardin County Board of Education. 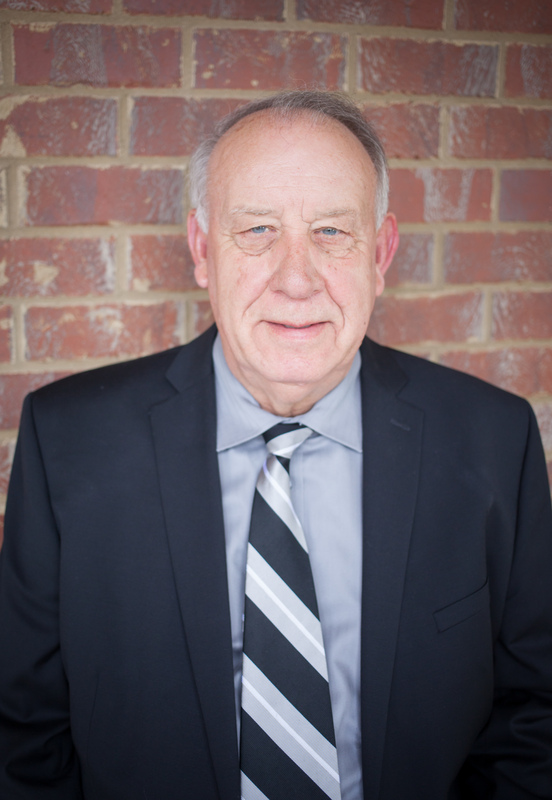 Billy Ray became President of the Tennessee School Boards Association and a member of the State Board of Education. He also served as President of the Southern Region School Boards Association. Dr. Merlin Cohen was Chairman of the Unemployment Compensation Trust during the year that he served as President of the Tennessee School Boards Association. He was also simultaneously serving as Chairman of the Union City Board of Education. He was a strong supporter of the UCT and influential in helping the board of trustees to hang together and remain faithful to the vision. Charles Bridwell served as chairman of the UCT for 12 years. The trust thrived under his leadership and investments grew steadily. 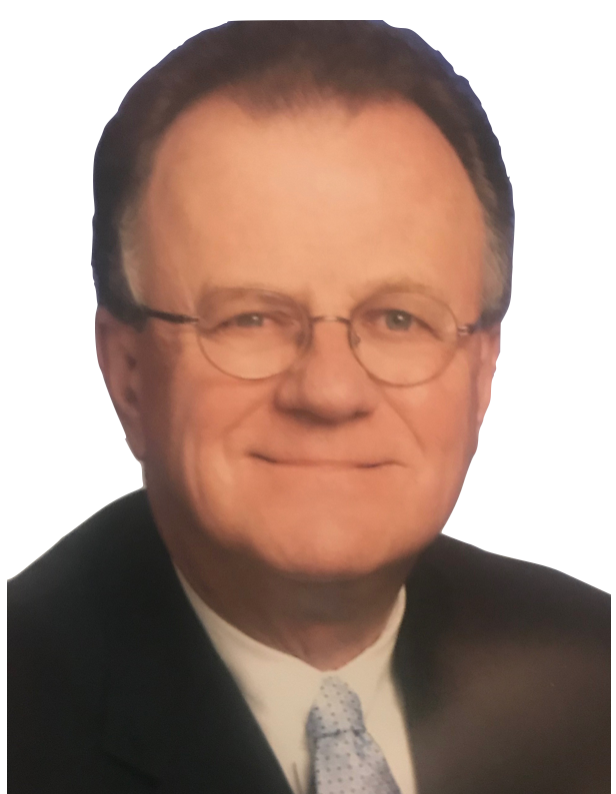 During the years that he served as chairman, he also chaired the Sullivan County Board of Education, one of the largest boards in Utrust. The trustees secured the services of an actuary, reduced premium rates and began to develop plans for distribution of dividends. He was an excellent leader and was well known and highly respected by school board members and superintendents across the state. Jm Mansfield was a strong and effective trustee who only spoke when he had something important to say. When he spoke, other trustees listened. Jim was a member and Chairman of the Warren County Board of Education. He was a rock solid supporter of the UCT because he saw great potential for it to save school systems money which could be used for the benefit of students. He frequently shared that vision and helped to bolster the confidence of fellow trustees as well as local school board members. As chairman of the Unemployment Compensation Trust, Jim Neeley led the board of trustees in refining investment policies which led to a period of excellent returns on invested reserves. He was recognized by other trustees as shrewd and politically astute. 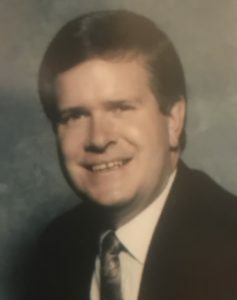 He was a member of the board of trustees when it funded the building of a board development and risk management center for the Tennessee School Boards Association. 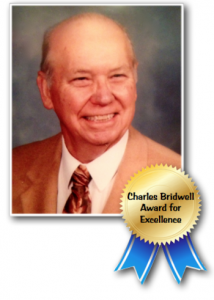 He was a long time member and chairman of the Huntingdon Board of Education. Jim Neeley later became the Tennessee Commissioner of Labor and Workforce Development. Roger Greene served as chairman of the UCT for 12 years. During the time he chaired the trust, it experienced its most significant changes. The trustees declared a dividend in the latter years that he was chairman because the reserve reached $15 million and investment returns were good. TSBA broke with the trust because its attorney opined that the UCT was owned by TSBA and that the funds could be used by the Association for the benefit of all the boards in Tennessee- not just the members of UCT. He led the trustees in standing up to protect the assets of the trust and its member boards. The trust began to sponsor an annual member appreciation dinner instead of a breakfast. In the last year that he chaired the trust, reserves reached an all time high. The trust purchased its own offices for the first time and hired its first full-time employee. Roger was a member and longtime Chairman of the Hamblen County Board of Education. 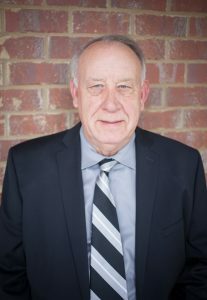 He made the motion to establish the Utrust Appreciation Program that has changed the culture of many schools in Tennessee and has brought recognition and appreciation to numerous school employees who were traditionally under appreciated. David Jones is the longest serving trustee on the Unemployment Compensation Trust. As Chairman of the Hancock County Board of Education , he led his board in becoming a founding member of the trust. After he had served six years as a trustee, he became ineligible for reappointment because of term limits which were in effect at that time. He was later the first trustee to be elected at-large by the entire membership of the trust. He has been invaluable to the trust in dealing with the investment of reserves. David was chairman of the trust when the Employee Appreciation Program was instituted. He is a former President of the Tennessee School Boards Association and he recognized the benefit to TSBA to have an affiliation to the UCT. 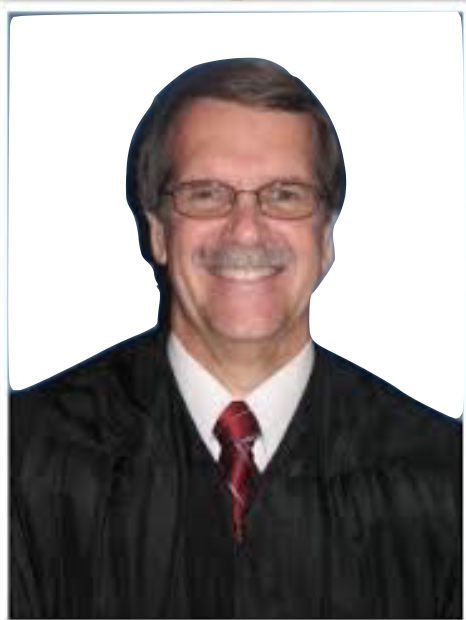 He strongly opposed TSBA’s efforts to take over the trust and to treat its reserve as an asset of TSBA rather than an asset to be used exclusively for the benefit of the 52 Trust members. He made valiant efforts to help the leadership of TSBA to recognize the futility of its attempt to claim the assets of the trust. Even though he was unsuccessful in that effort, he proposed generous offers of cooperation and support to TSBA and he showed no ill will toward the leaders of that organization. He demonstrated the strength of his character by leading the board of trustees in maintaining professional conduct during extremely trying times in dealing with TSBA. He was the first trustee to be elected by the membership of Utrust. He was elected statewide as an at large member of the board of trustees. Don Elledge was a representative of East Tennessee on the UCT Board of Trustees. He was a member of the Clinton Board of Education. Don was a pillar of strength in maintaining the autonomy of the UCT when the leadership of TSBA attempted to take over the assets of the UCT. TSBA was incorrectly advised by its staff attorney that it owned the assets of UCT and those assets could be used by TSBA for the benefit of all school boards in Tennessee rather than exclusively for the benefit of the 52 school boar ds that were members of UCT. After the Tennessee Attorney General ruled that TSBA did not own UCT and since it was not a governmental entity could not participate in the trust and may not benefit from the trust without providing something in return. TSBA’s President, John Conley came to a UCT meeting and adamantly demanded that UCT provide $65,000 annually to TSBA for the use of its name. Don Elledge, an attorney by profession, calmly pointed out to Mr. Conley that TSBA did not own either the name Tennessee, School or Board. He suggested that UCT wanted to provide funds to TSBA but must receive something in return and then offered suggestions of how that could work. Mr. Conley refused to discuss any option except to be paid for the use of its name and demanded that their name not be used by UCT. Elledge pointed out that UCT would have to drop its requirement that UCT member boards must belong to TSBA. Conley agreed. 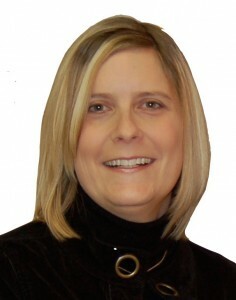 Kristi Coleman was the first full-time employee of the Utrust as its Director of Finance and Administration in 2005. She served as Director of Finance for both the Tennessee School Boards Risk Management Trust and the Unemployment Compensation Trust (now Utrust) for 7 years. At Utrust, she has been instrumental in wise investment and significant growth of reserves. She helped to implement the Utrust Employee Appreciation Program which has resulted in a change of culture in many schools and school districts in Tennessee. She was also instrumental in developing the Mini Grant Program which has resulted in numerous improvements in educational opportunities to students and staff in member districts. She has become recognized as one of Tennessee’s most respected experts on unemployment issues in schools and is frequently called upon for assistance in unemployment matters even by school districts not members of Utrust. She has consistently been an exemplary employee, who has been instrumental in the development of trust programs including the appreciation program and mini grants to member boards that have had considerable impact on schools, their employees and students.